You may have heard the recent news regarding learner drivers being able to learn to drive on the motorway. They will be able to do this so long as they are in a car that is fitted with dual controls, as well as being accompanied by an approved driving instructor. However, a lot of new drivers do not realise that this is not the only significant change that has come into play in recent times. 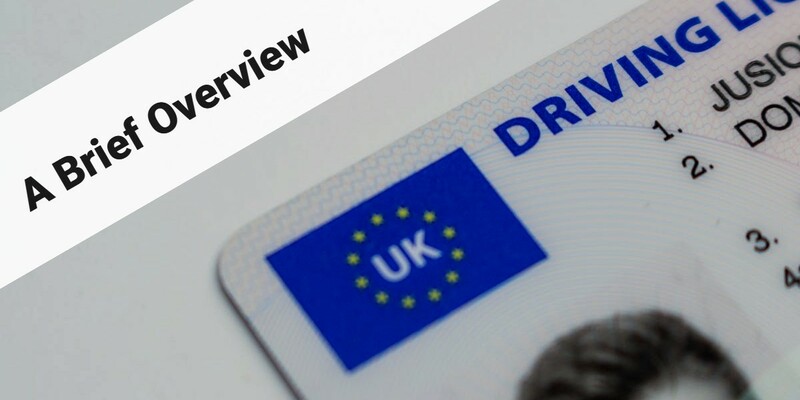 In fact, at the close of last year, there were a number of significant changes made to the driving test itself. Read on to discover a brief overview of the four key changes that were implemented. The first change is the introduction of two safety questions while you are driving. This will include one question where you need to show the instructor how you would carry out a safety task. The second is a question where you simply explain how a safety task would be carried out. This question is posed to you before you start driving. • Pull up on the right-hand side of the road, reverse for the length of two cars and then join the traffic again. • Park in a bay. • Parallel parking on the side of the road. When you start your test, you will be provided with a sat nav. This will be a TomTom Start 52. The examiner will set the gadget up for you, and he or she will also set the route. You simply need to worry about following it. However, please note that there will be one in five tests whereby sat navs are not used, and so you will have to follow the traffic signs instead. Prior to the changes, the independent driving part of the test lasted around 10 minutes. However, this has been extended; it will now last around 20 minutes instead. This means that it will now make up roughly half of the test, rather than only being a quarter of the entire examination. This is the part of the test where you have to drive without any instructions. As you can see, there are a number of key changes that have been implemented to the driving test. It is important to be aware of these changes so that you can prepare appropriately for your test. These changes are in place for anyone that takes a test today and every day going forward, even if your test was originally booked for before December 4th 2017 and it got moved or if you failed a test before the new one was implemented.